For All Signs: The planets Mars and Saturn are in a tense relationship this week, precisely so on Monday morning. Mars represents the energetic and assertive warrior side of each of us while Saturn symbolizes caution, conservatism and maintenance of the status quo. When these planets are in adverse aspect it becomes difficult for a short time to know whether to move forward or fall back. It resembles driving a car with one foot on the brake and the other on the accelerator. This aspect often coincides with minor accidents or failures involving vehicles, tools or mechanical objects. Generally speaking, starting anything new will be loaded with trials and tribulations. Take it slowly and carefully. 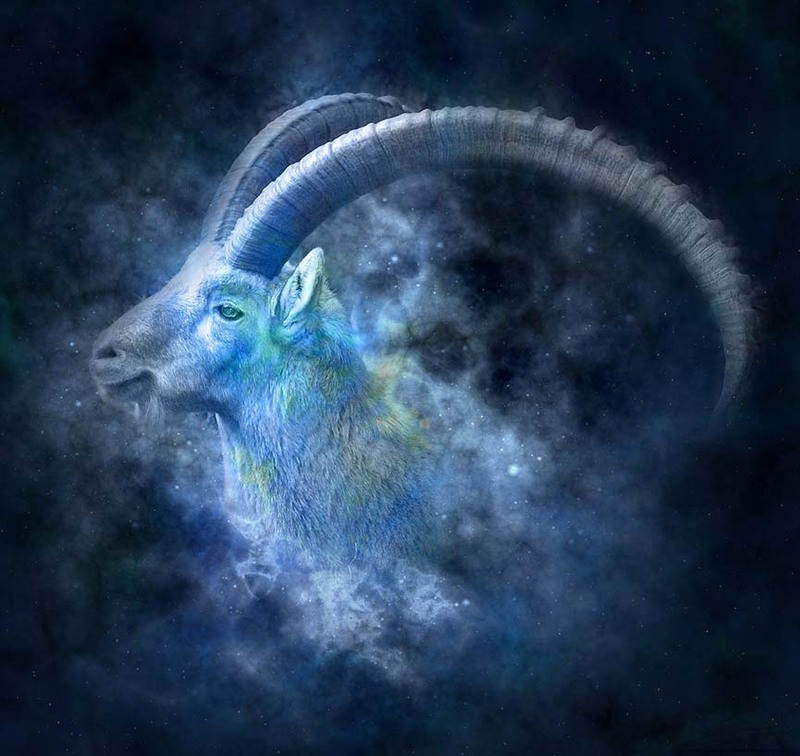 Aries the Ram: (Mar 20—Apr 19th) Your work is really challenging at this time. It may feel like pushing a boulder uphill. You need some help and it is not forthcoming. Perhaps it is better to back off and wait for a better time. See how you feel the end of April. You may decide against the plan altogether. Taurus: Venus enters your sign this week and will be traveling “with you” through most of Jan. Her presence gives you an air of poise and people will simply like how you look. Often when Venus is prominent we become more interested in art forms and want to make things in the environment more attractive. We are also more interested in beautifying ourselves. Gemini: Day to day life is favorable at present. There are no big conflicts between you and anyone of importance. Social life is favored with partner, friends, and neighbors. Short trips to interesting nearby places could prove refreshing and educational. Contractual agreements are favored now. Cancer: You have likely been dealing with a decision concerning property or family issues. You have spent a few weeks in this process and now you have arrived at a conclusion. If it is a purchase or a sale, you have the cosmic green light. Whatever the decision, you have made a good choice for everyone concerned. Virgo: Listen carefully this week for intuitive guidance. Your unconscious is “in touch” with your lifepath and it will guide you. Clear out the mind/ego chatter as well as you can. Accept that which does not flatter the ego. There you will find real wisdom that makes sense. Libra: Venus, your ruling planet, enters the 8th sector and will remain there until Apr 24. This suggests favorable influences and opportunities concerning gifts or other financial resources that come through other people. It includes investments, debts owed to you, and insurance payoffs. Intimate Relationships take on a more important role. Scorpio: Your reflexes are not the best at this time. If you are doing any type of heavy work or lifting, give careful attention to your body mechanics because you may be subject to an accident. This is also true if you are driving, handling any type of machinery, or sharp tools. If you question your strength for a task, seek help. Sagittarius: Your sense of confidence is high. That is good, but this week it may be a little over the top. Think carefully before you speak because you may embarrass yourself by promising more than you can deliver. Capricorn: Please note the lead paragraph because this phenomenon is occurring in your sign. You may be expecting to start a big project this month. The beginning is fraught with potential errors. Move carefully and check your work for errors along the way. It is especially important to prevent or correct mistakes in the beginning. If you don’t, later you may have to unravel the whole project back to this point. Aquarius: A new plan that originated in the winter is arriving at a turning point. Sometimes our ideas take a twist of their own. This is a time in which you must decide whether or not to pour more resources into the plan or let it go. Generally speaking, though you would rather not have the problem, you probably will choose to see it through. Pisces: This is not your best week for romance and social life. You may be in circumstances that cause you to feel as though you must be pretentious concerning your feelings. Possibly you are not even really clear yourself about just what your needs are in these relationships. It’s a low period that will pass in a few days.